ArchVision currently offers two annual licenses that give users access to all RPCs and plug-ins for 3ds Max, AutoCAD and Photoshop. The ArchVision Software License Floating (sold for $499/year) is portable and can be hosted on a network server to be shared among multiple users (one user concurrently). We also offer the ArchVision Software License Node-Lock version ($249/year) that enables RPC usage on a single computer. I have created a new video to show an overview of purchasing and activating either of these license types. 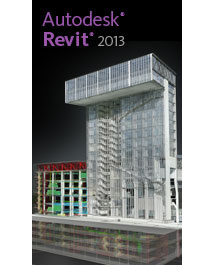 Revit 2013, image courtesy Autodesk, Inc. 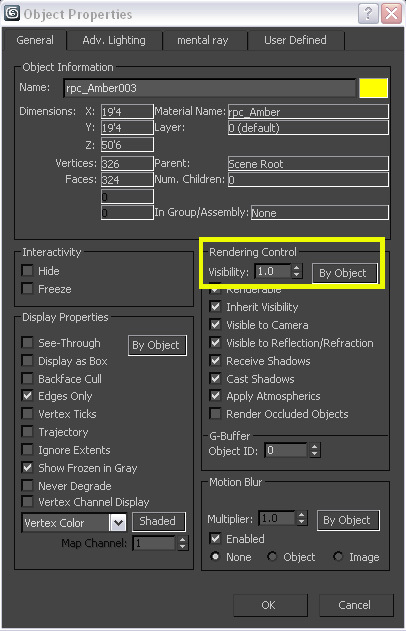 While your overall day-to-day workflow won’t change with Revit 2013, you will find you are able to view RPC content with Realistic Visual Style Views using the new Material User Interface (MUI). The new MUI was recently profiled by Dan Stine in AECbytes and is definitely worth a read. RPC content in realistic visual style views will not export to DWG. Use a non-realistic visual style when exporting RPC content to DWG. RPC content will display both back and front of the intended image in the Realistic visual style if the Cast Reflections type parameter is turned on. 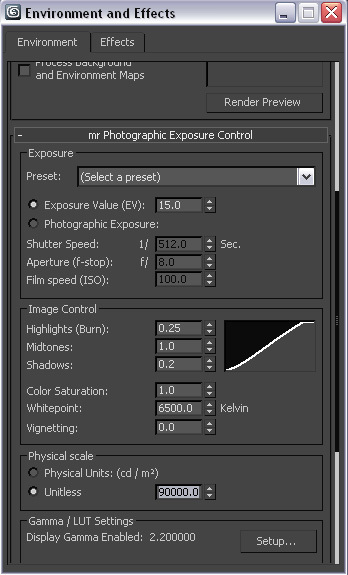 Turn this parameter off to view properly. Want to try RPC in Revit 2013? Start a free trial of Revit through Autodesk and free trial of RPC with ArchVision Dashboard. *Unfortunately, Autodesk Revit 2013 did not enable RPC Content Drag & Drop. However, ArchVision’s development team is working on an alternative to enable Drag & Drop from ArchVision Dashboard into Revit scenes. 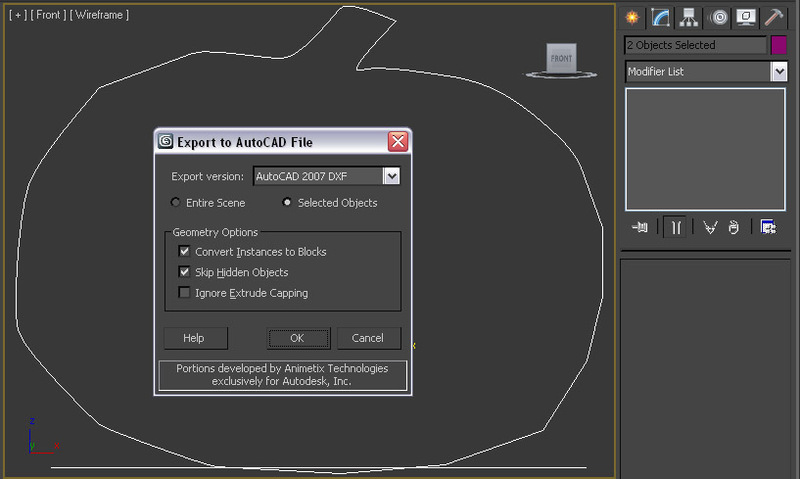 This will behave similarly to the Drag & Drop behaviors available to 3ds Max and AutoCAD users. We will continue to keep you updated on the progress of this feature. Many users refer to our video tutorials for tips and tricks using RPC Content in Revit Architecture. Another great resource is Autodesk. Autodesk provides a great series of Revit Architecture User Assistance documents. We encourage you to check them out. Happy rendering! 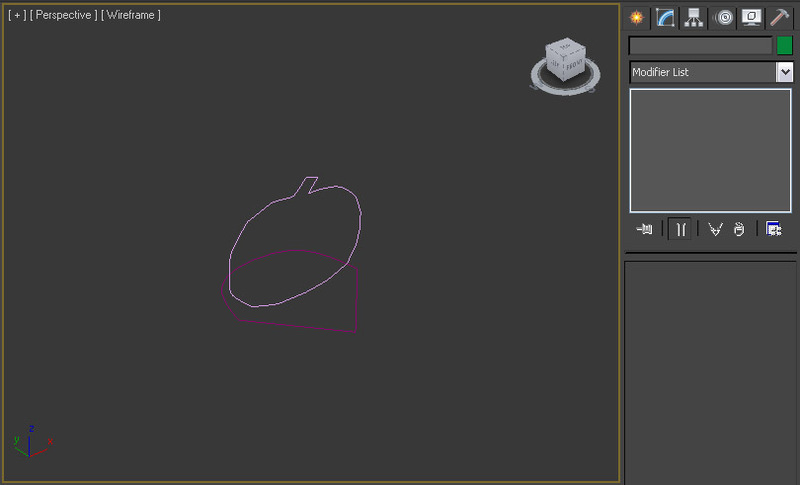 Begin in 3ds Max by drawing the outline of your mesh. 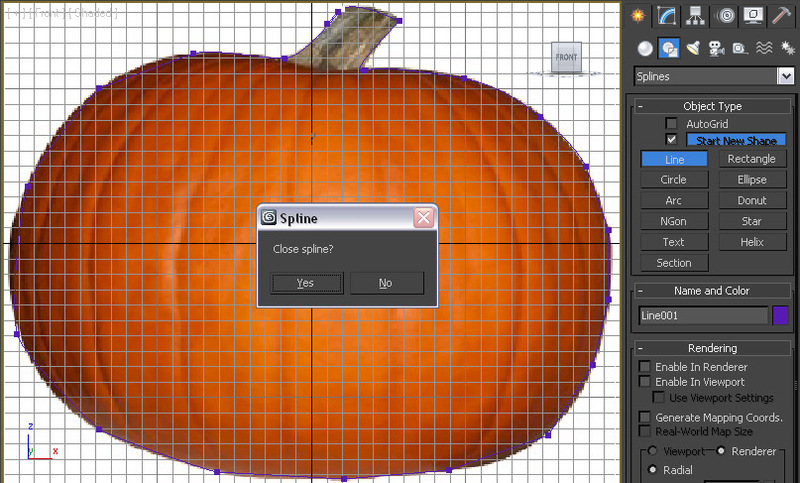 Users typically load an image that that they used for creating an RPC into the background and trace it using splines. Don’t worry about the size. This is determined at the time the RPC is created. Be sure and close the spline. I have created an outline of the pumpkin from October’s blog and create a shape to represent the base of the RPC. The tip of the triangle depicts the front of the RPC. 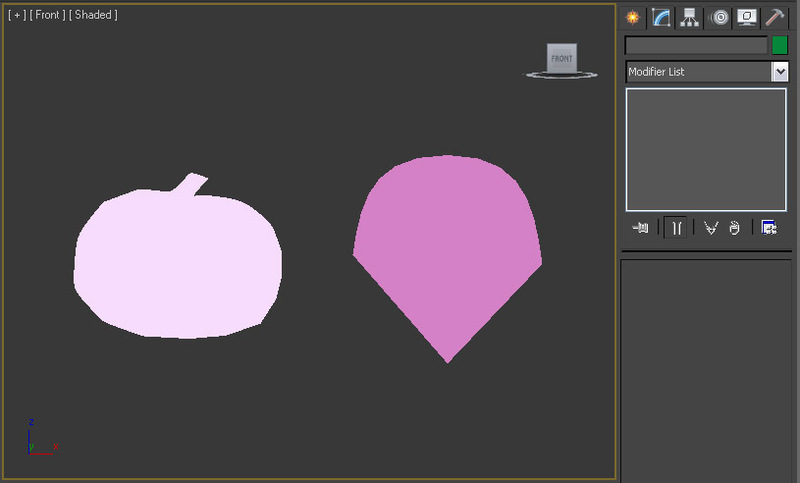 Right click on these and select Convert to editable mesh. Once I have created the shapes for my RPC’s mesh I arrange them the way the final mesh will look. To export the mesh, select the geometry to be exported and then click on the 3ds Max icon (File button), Export then Export Selected. Choose AutoCAD *.DXF as the file type when naming the file. 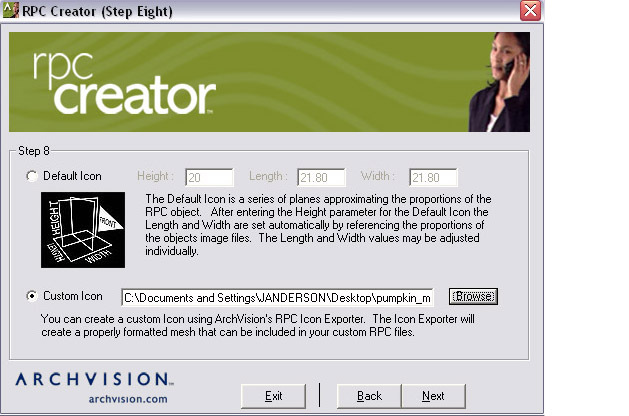 Choose the option for Selected Objects and click on OK.
Once installed open the Convert to RPC Icon Tool and select the .DXF file just generated and then select a name and creation path for the RPC Icon Mesh file that will be created. Click on Convert and the .msh file will be created. This is the file that will be used during the RPC Creation process. 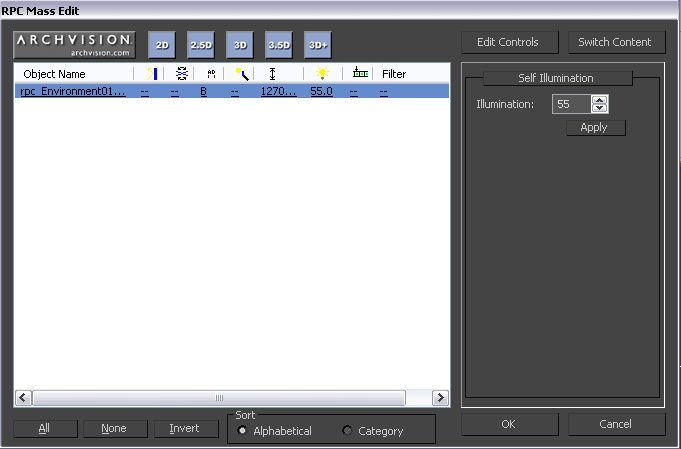 Select the custom mesh option and then browse for this file. When the RPC is added to a scene it will now have a mesh representation prior to rendering so that a better example is given of what the actual rendered object will look like. 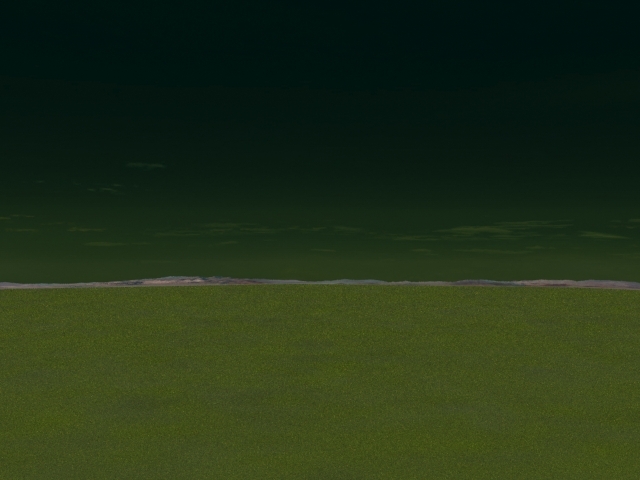 Custom meshes save RPC users the time necessary to have to reposition objects that could have been placed more accurately using this technique.